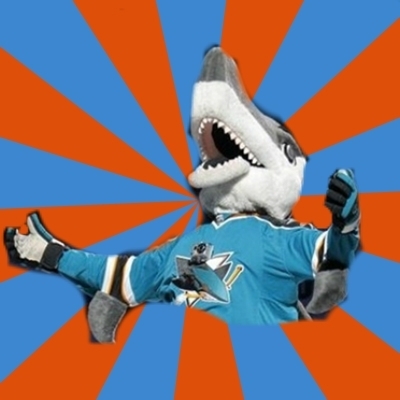 What song do San Jose Sharks fans sing before the end of the third period? Nobody knows. There's never any of them left.